The video is overlaid with the sort of telemetry one would expect from a military or law enforcement thermal image video. It shows an object apparently moving very quickly over land and then into the ocean. It seems to be tumbling or changing shape. It moves over buildings, through trees, and eventually over the ocean. Then things get weird. The object appears to go in and out of the ocean without slowing down, and at the end of the video is either joined by another object or breaks in two. All of the primary witnesses have requested anonymity. However, several communications from alleged DHS employees indicate that the video caused quite a stir on the base. 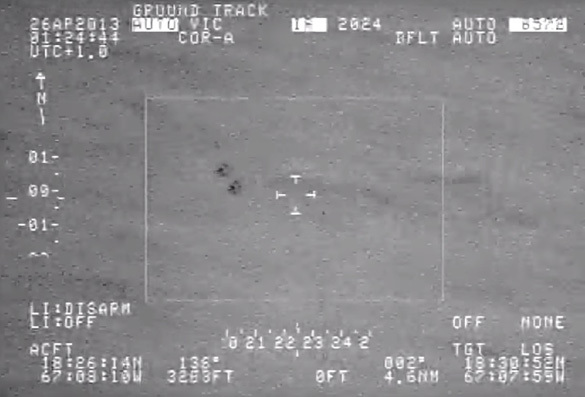 Research on the video began when an acquaintance to the pilot of the aircraft that captured the video contacted Daina Chaviano, a famous Cuban-born fantasy and science fiction author. 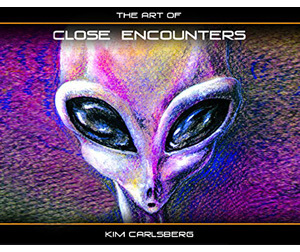 She is also a volunteer with the Mutual UFO Network (MUFON) in Florida, where in her spare time she investigates UFO reports. 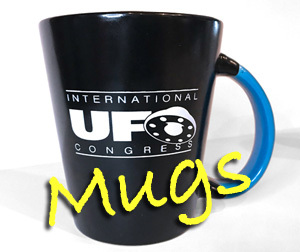 She took the UFO case to her colleague, Morgan Beall, who runs the Florida MUFON chapter. Chaviano and Beall were so impressed by what they saw they assembled a small group of skeptical researchers with backgrounds in various fields of science and technology. The pilot’s acquaintance requested strict control of the information provided and that knowledge of the investigation be limited to a very few people, so until now, the researchers have not shared any information regarding their investigation. Today, the group released a 161-page report detailing their findings. They say they are absolutely certain that the information comes from sources on board the DHS aircraft and the video is genuine. Their investigation also confirmed what they were told. 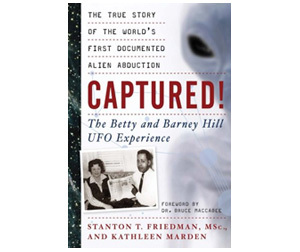 Their sources told them that the UFO incident began at about 9:20 pm on the evening of April 25, 2013 at the Rafael Hernandez Airport in Aguadilla, Puerto Rico. It involved the crew of a DHC-8 Turboprop aircraft from U.S. Customs and Border Protection (CBP), a division of DHS. The crew was concerned the tower had not told them about the incoming traffic, so they called it in. The tower told them they also had a visual on the object, but they were unsure of its identity. Once the object got close to land, its lights turned off, but at this time the DHC-8 was able to begin tracking and filming the object with their onboard thermal imaging system. The DHC-8 did not approach the object, but circled the area and filmed it. The DHC-8 did not pick up the object on radar. However, their radar was looking downward to track ships on the ocean, not objects in the sky. According to the source, a flight was delayed by the presence of the object. The research group was able to confirm from airport records that a FedEx flight scheduled to leave at 9:10 pm was delayed until 9:26 pm. The researchers also confirmed the flight time and path of the DHC-8 via radar data they obtained from a Freedom of Information Act Request to the U.S. Air Force 84th Radar Evaluation Squadron (RADES) group. 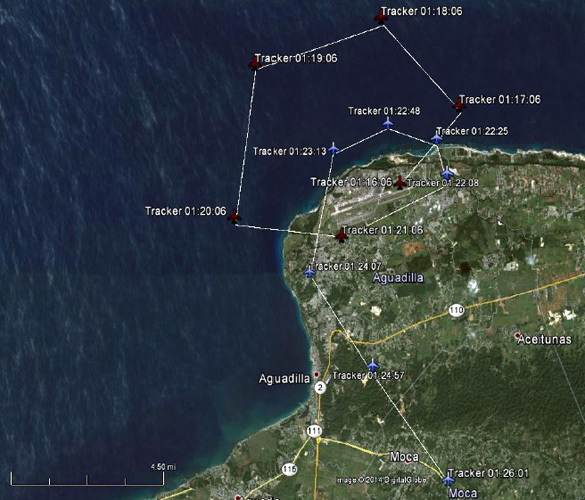 The radar data confirmed that the DHC-8 took off at approximately 9:16 pm and circled the airport twice before leaving the area about 10 minutes later. 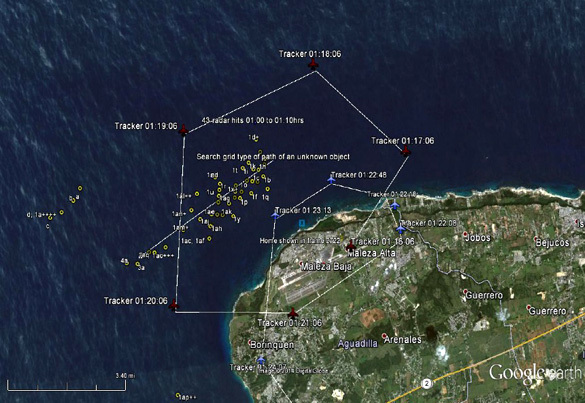 The researchers note that there was an unknown object or objects tracked on radar a few minutes prior to the DHC-8’s take off, but it is not known for certain that this was the same object that was later caught on video. The unidentified radar strikes were just off the shore to the north and northwest of the airport and lasted about 16 minutes from 8:58 pm to 9:14 pm. The research group also thoroughly analyzed the video to determine the nature of the object in the film. 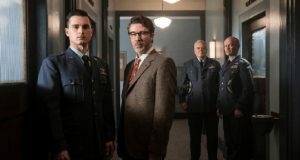 They consulted thermal imaging experts to determine the capabilities of the system used for the filming, and broke the film down frame by frame to determine the object’s approximate size, speed, temperature and flight path. The video (seen at the top of the story) is just under 4 minutes long, but the unknown object was tracked for about 2 1/2 of those minutes. Although it was difficult for the group to calculate the exact location of the object on the first half of its flight, they are confident of its position in the second half. They have determined that the object came in from the ocean, from the north or northwest of the airport’s airstrip, and then flew over the airstrip, then turned back to the north and headed back out into the ocean. During this time the DHC-8 was circling the airport. 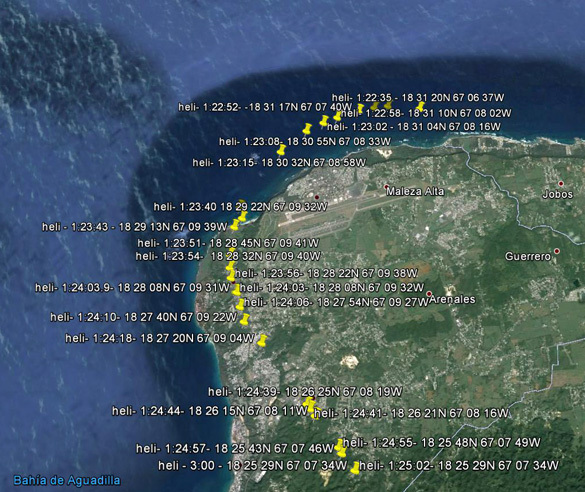 As can be seen in the map created by the researchers, the aircraft was moving along the shore, turning to the south, and eventually lost site of the object over the ocean as they continued south. 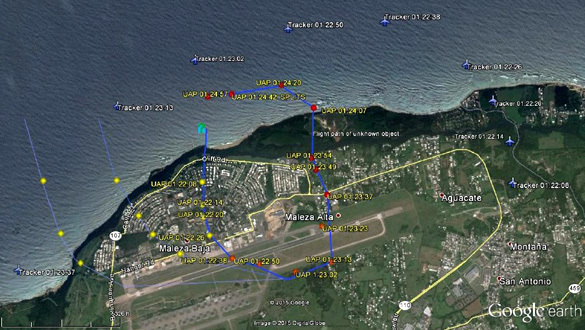 The flight path of the DHC-8 during the filming of the unknown object posted on Reddit by an anonymous user. This path was calculated using the data in the video. It is marked “heli,” because the Reddit user believed the aircraft to be a helicopter and was unaware it was a DHC-8. The report goes on to note that an interesting characteristic at the end of the flight was when it apparently submerged into the ocean, traveled for over half a mile, and then flew back out. The unknown object returning to the ocean. One suggestion has been that the object was merely a balloon. However, the researchers reject this idea for several reasons. They say the wind speeds at the time were 8 to 13 mph at ground level and 12 to 18 mph at 400 to 3200 feet. This means the object was moving too fast to be carried by wind currents. It also changed directions from heading south back to the north, and it went underwater with minimal loss of speed. Another possibility is that the object was actually a bird. The object appears dark on the screen, and for this type of thermal imaging that would mean it was warmer than the ambient air. This is how a bird would appear. However, the researchers note that the object was moving much too fast to be a bird. They note that peregrine falcons, which do occasionally visit Puerto Rico, have an average horizontal speed of 40 to 56 mph, and a maximum of 65 to 69 mph. They found that current Flimmer drones have not been tested underwater and have an airspeed of 68 mph. They also noted that the fastest known underwater battery powered torpedo travels at 50 mph. 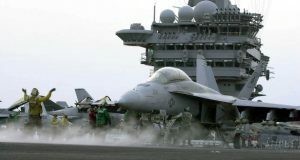 The researchers do acknowledge that it could be possible that the Navy is secretly testing a Flimmer drone that is much more advanced. However, they question why the military would so recklessly test it over a civilian area and airport runways. 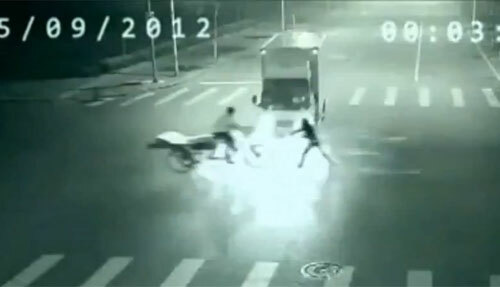 A still image from the video just after the object apparently split into two separate objects. They do not profess to know what the object was, and they welcome “reasonable” suggestions. 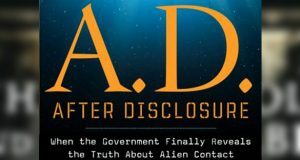 However, as to be expected, there are those who have suggested that “they know” the object is extraterrestrial in nature, and at least one of those suggestions has come from an anonymous source who has intimate knowledge of this event. An anonymous letter was sent to one of the researchers that is very similar to one that was sent to John Greenewald, owner of the website TheBlackVault.com. The only thing Greenewald knew about the video was related to a low resolution copy that was leaked to a Puerto Rican UFO researcher. Many assumed the video was taken from a helicopter. Is alien technology being demonstrated in this video? This careful report, which the researchers say took over 1000 man hours to complete, indicates that whatever took place, it is certainly unusual. The entire report is 161 pages long, and thoroughly explains their work, and how they came to the conclusions they did. The report on the Puerto Rico incident can be found at ExploreSCU.org. 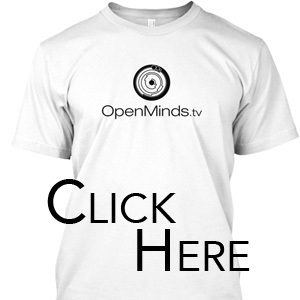 Click the image to go to the site. Even if the report had come to a mundane conclusion, the effort put into the investigation is remarkable. However, the fact that they could not determine what the object was, and have determined that it displayed characteristics that cannot be explained, makes the report remarkable. 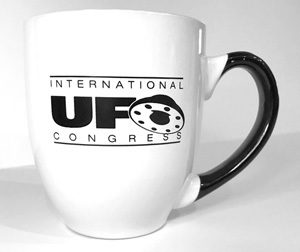 Powell, Beall, Chaviano, and the rest of the researchers working on the report posted a high resolution version of the video, their report, and an animation of the radar data they obtained on a website called the Scientific Coalition for Ufology. 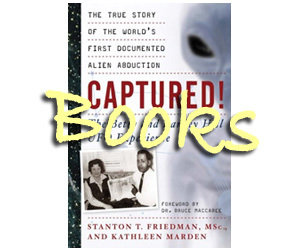 Powell says they have reached out to other scientific organizations that have shown an interest in the UFO phenomenon, including 3AF Sigma2, a group that is part of the French National Aeronautical and Astronautical Association. The French scientists have agreed to review their work and provide input. To download the report, view the video, and find out more about the investigation, visit: ExploreSCU.org. This is the MOST important and most convincing evidence to date proving the existence of a technology that is far more advanced than what is known to exist in the private sector. Only 2 conclusions can be presented: This technology is black budget and ours or this technology is alien in nature and not controlled by humans. How can anybody NOT be interested in this video? Great article! I applaud these researchers. I’ve seen one of those before. It behaved the same way, looked the same and flew at the similar altitude. My guess is a probe. I just finished watching a documentary on simulation theory. It talks about how we’re all part of an artificial environment like the matrix or the 13th floor. I’m now paranoid that what we witnessed was the person playing our world as a giant complex sim city. 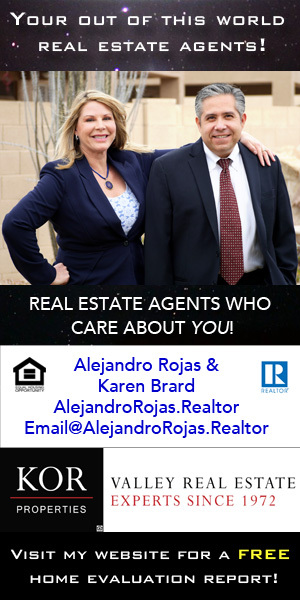 Thank you Alejandro Rojas for this excellent report. The question arises what to do with this evidence. The article states that that the French National Aeronautical and Astronautical Association is being approached. “The French scientists have agreed to review their work and provide input.” Is is a sad commentary on US science that researchers have to go to a foreign country to request assistance for further investigations and discussion. 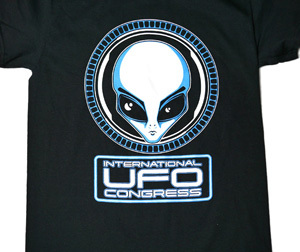 Clearly the word as been out on the street for over a half century that if any North American institutional scientist openly declares that flying saucers are real and states a willingness in carrying out a rigorous investigation, this will be the kiss of death for that researcher’s career. What once was a bold establishment, professional United States science, is that no more. It that has made countless discoveries that has changed our understanding of the universe, but on this particular subject US institutional science has been shown itself to be servile when it comes to challenging corporate and governmental power. 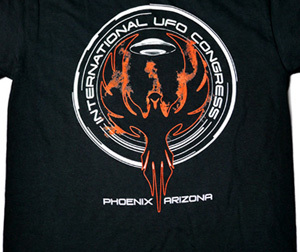 Those combined forces have been responsible for the coverup that has in effect reduced this important mystery of UFOs to a non-issue. I saw one of these once. It turned out to be a kid with a RC helicopter just like this was. That kid’s rc helicopter has some incredible transmission range, Rustyfarian. 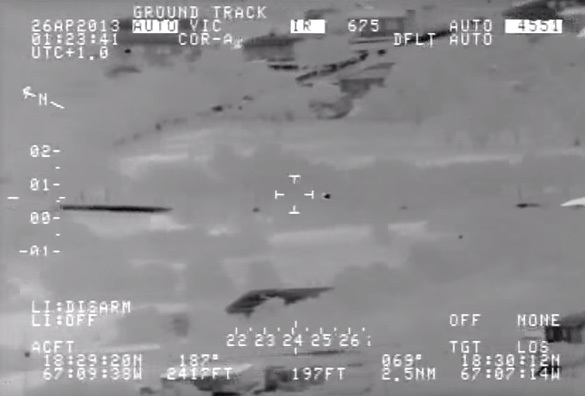 If that is thermal imagery, is it possible that the object is a conventional aircraft (maybe a drone) but only its hot exhaust registers on the recording? I mean, it appears to be moving in straight trajectories (no sharp turns), and the rolling effect could be due to distortion from the intense exhaust heat and the low pixel resolution of the recording. My Friends, please copy and re-post this comment. Together we can change the future course of human history. This is obviously no RC helicopter or drone. It travels around at speed and tumbles at times as a balloon would, but I’ve never seen a balloon go quite this fast, or change direction like this thing does. Also, I’ve never seen or heard of a balloon going partially and then fully invisible before my eyes, as this thing does a couple of times in this clip. This was filmed in the Infra-red spectrum, and so was possibly completely invisible to the naked eye. Again, I’m not aware of any balloon which only exists in infra red. These details alone make this a remarkable piece of footage. Cheers, George Simpson, Director Victorian branch, Australian UFO Research network. The thing is, it is showing characteristics that are just outside our current technology. It is traveling 80mph not 4000mph. Why is that? 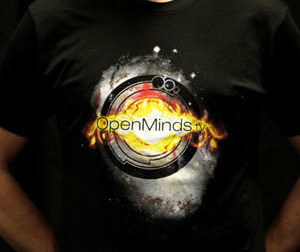 If it was an advanced off world technology wouldn’t it be beyond comprehension? What if the Navy is further along on this “flimmer” then released? What if they wanted to test civilian reaction to a surveillance platform before they move to hostile areas? I think it is a fantastic video, but I also think it is ours. A near perfect example of massive-scaled triboluminesence caught on radar and camera at the same time. Paul Devereaux should be pleased. This is a boon for the scientists studying the Hessdalen lights since this is exactly the corroborative evidence they need to expand their studies beyond their valley to the rest of the world. This was me flying an RC helicopter I live in Puerto Rico we are alone in the universe no one is coming to save you. This is the official start of disclosure from the Govt about the “Black Govt”…too little to late children. For those chumps, and I say chumps in a loving manner (do look it up in the dictionary) slating this video thinking it’s something logical…it ain’t, do some research and stop believing mainstream media- cos guess what, it’s controlling you and your opinions, think about it. What’s the famous quote by Verbal Kent in usual suspects about the devil…. Peace to all. Love and light. It is just a matter of time when all will be revealed as TRUTH cannot be confined. Our planet is entering a major rebalancing (which all planets have to do if they are to survive) and needs to center from its wobble with the rod of energy coming straight through and down not at an angle so we will loose land whilst other land shall rise. There was a member of the Primary Team of Existence here among us to teach and guide during this transition but he was approached by the government and told to return to his planet which he did for the safety of his students. The process will not be stopped however and the controllers will be left behind from the New Beginning and Civilization which is taking place NOW. 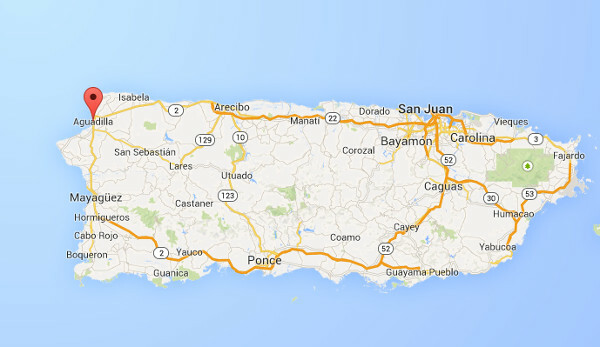 Puerto Rico has long been a UFO hot spot. There is a place called Laguna Cartahana that has been a hotbed of USO activity. Anomalous objects have often be filmed coming to and leaving the lagoon. After the object enters the water, then splits into two parts, it still appears to be under control and at a high speed. What type of technology could we possibly employ that loses zero speed on splash down? The seeming authenticity of the video certainly makes it worthy of serious investigation. Why is the Dept of H.S. releasing this stuff I wonder? There must be a reason. Forty years ago, in Black Canyon California, my friend and her children, along with me and mine, saw a red light instantly climb up to an apex of, at least, 40,000 ft and reaching that height split into two red objects and proceed 180 degrees from one another in opposite directions. This was 40 years ago!!! There are witnesses and everyone was sober and drugless. It was impossible then and probably now. 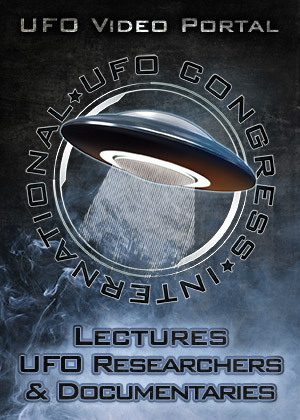 I have been a researcher of this phenomena for 50ty years and do not believe much of the hype re ufos. I am only interested in sightings that come from serious non prejudiced observers. This phenomenon has been here for many, many years and once we can know why, assuming we are allowed same, our earth history will change. There is so much we don’t know and assume we do. 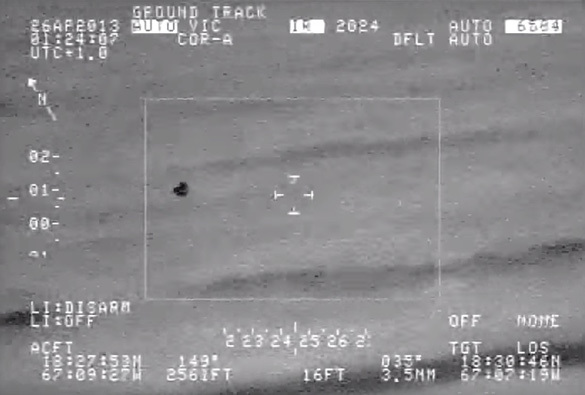 The analysis of the video of a UFO filmed in Aguadilla, Puerto Rico, by the crew of a US Coast Guard / US Homeland Security airplane, is motivating articles and discussions in the world of UFO research. 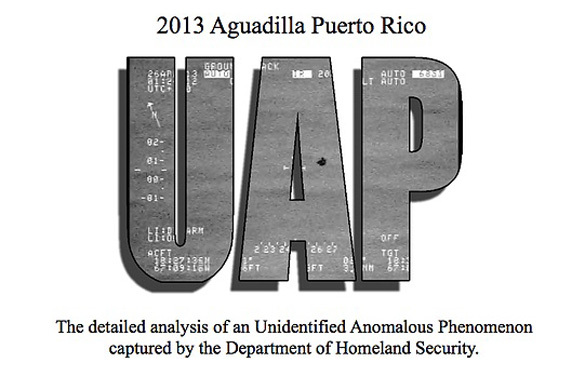 It was I, Jorge Martín Miranda, journalist and UFO researcher from Puerto Rico, who originally denounced the existence of the UFO video filmed in Aguadilla. The video was filmed on april 25, 2013, and a copy of it was given to me days later by a source inside security at Rafael Hernández Airport in Aguadilla / Homeland Security. I published an article about it in issue # 32 of ENIGMAS del Milenio magazine, and posted a copy of the video in my Facebook page. In the article I issued my observations about the apparent size of the strange flying object in the video, its characteristics, its flight behavior, its ability to divide into two separate objects and its shape changing capability, etc. 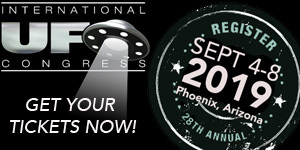 Now, all my observations are being corroborated by the group of MUFON researchers in USA who made a recent scientific analysis of the video and the object in it. 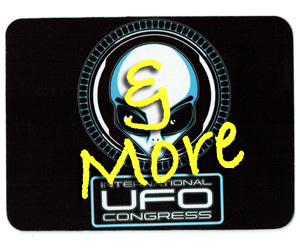 I want to express my gratitude to the MUFON team for their excellent and professional analysis of the video. Our friend and colleague José A. Martínez, another researcher from Guánica, Puerto Rico, released another copy of the same video that was given to him by another anonymous source. Sirs, you may be interested in giving a look to this. AND JUST FOR THE RECORD. 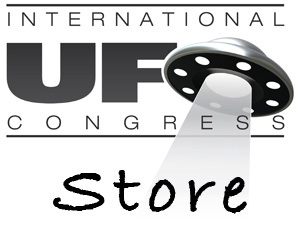 WE HAVE CONSULTED MR. JAN HARZAN, MUFON EXECUTIVE DIRECTOR and he assured us that this case have never been an Official MUFON Investigation. You can verify this directly with him. It is testing of a marine x-craft drone. All too common to run testing over an airport to test radar signatures and operator ability. This route, however, was autonomous – not controlled by hand. Again, just a test people. In my opinion and it would fit the video is its a bird that was circling and it landed in the water which would cool down the heat signature until it flew out of the water, There was another bird that took off with the first one out of the water would account for the two being seen. Looking at the video, the shape of the dot changes as a bird would flying and soaring through the air. Also being near the water it would account for the reason the bird was by the airport. Whatever it was, it has intrigued us all! 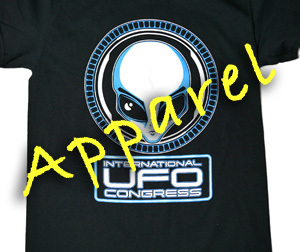 Whether this was an extraterrestrial presence or not! There is little doubt that on many levels of our realities and our consciosness extra terrestrial presences DO EXIST ON OUR PLANET.